Definiteness of purpose is the starting point of all achievement. Sony Xperia Z is one of the best phones by Sony that is available in the market today. An amazing phone with many unique features comes available with a very slim frame. The main reason for its popularity is that it provides complete water resistance which is not available with maximum of smart phones available in the market. The phone is also known as the phone of the year. There is quite a story behind the journey of Sony from its other smartphones to Sony Xperia Z. Sony Ericsson was the first phone by Sony. It was powered by Symbian. The P-series from Sony does not dominate the mobile market. It just offers all those features that a normal smartphone would offer. By the year 2008, the P-series by Sony was totally out of the market. Replacing this series, Sony came up with the Sony Xperia. The first phone from this series was Sony Ericsson was Xperia X1. It was not a windows phone, but it ran on Windows Mobile. The phone was not well sold in the market as there were iPhone and Android ruling the market. This made Sony rethink of launching a phone based on Windows Mobile. 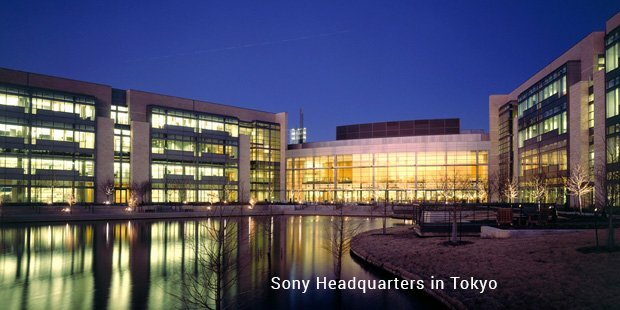 This was the time when Sony came up with the launch of an Android phone, Xperia 10. The Sony Xperia Z also runs on the Android operating system. Xperia 10 set the frame for all the successor mobile phones by the company. Sony came up with many smartphones, but sadly they did not happen gain as much popularity in the mobile market. 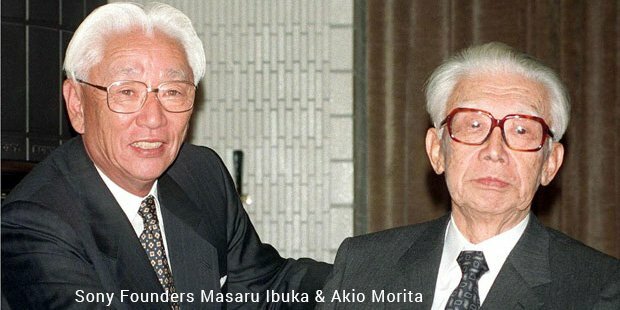 This was not the much proud time for Sony Erricson. After all this happening, Sony brought out a new smartphone in the mobile market. Sony Ericsson gradually became Sony Mobile. The Xperia range got much advanced. Sony Ericsson, that seemed to blur before was reborn with many advanced features in Sony Xperia Z. The launch of Xperia Z made Sony smartphones to hold a position in the mobile market full of amazing smartphones. 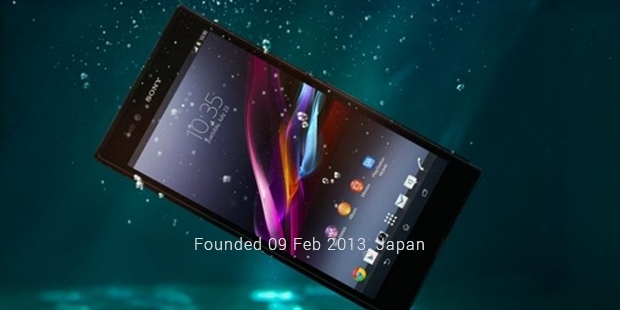 Sony Xperia Z did the company raise from low standard smartphones into one of the best smartphones in the mobile market. This mobile phone received many positive reviews and is considered to be one of the amazing smartphones by Sony that is available in the market. The use of Android in the smartphone made it much in demand. A 5 inch diagonal TFT display is one of the main reasons for its popularity in the market. The phone offers one of the amazing Android experiences. It is also considered as one of the best Android phones due to the amazing features available in the phone. With time, some of the issues cropped in, like the introduction of Android 4.4.2 making the phone battery to hang up while using Google Play Services. Sony continues to fix the bugs while thinking of more innovative ideas way forward.